. Click on any small image to see a larger picture. 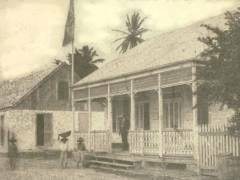 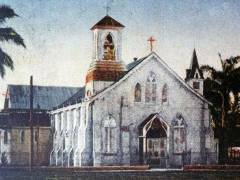 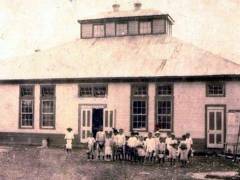 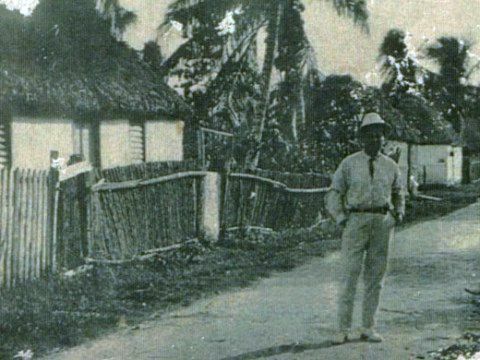 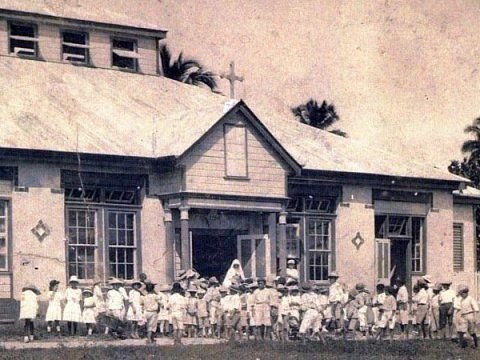 In 1913, it was called Albert Street in Corozal Town. 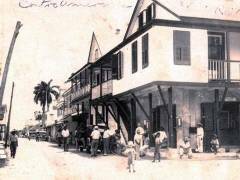 Today it is 4th Avenue. 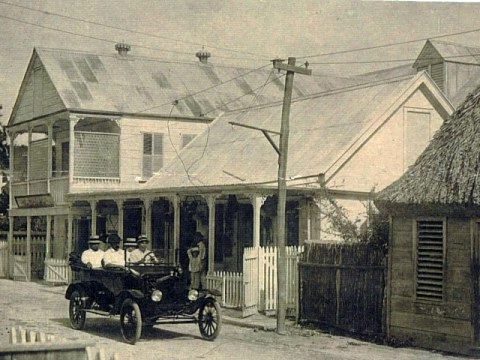 The third photo is from 1920, the center of town, where the famous Black & White Club used to be. 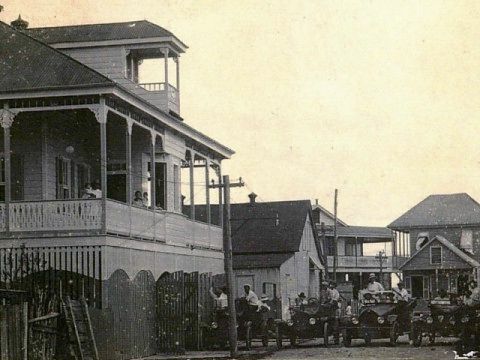 These are areas a little away from the center of town. 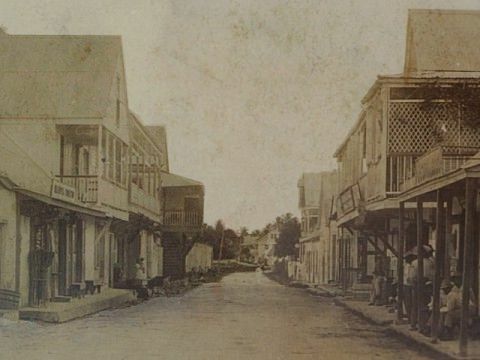 Parade Avenue was apparently what is now Third Avenue, or perhaps part of it is now in the Bay. 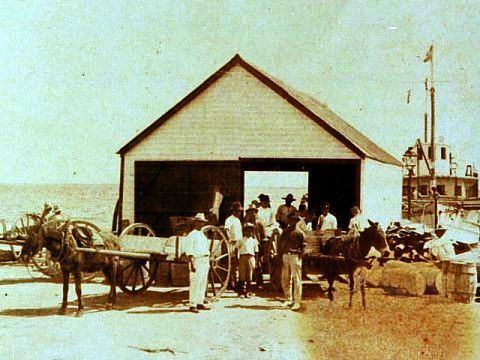 On the last photo above, the Municipal Wharf, you can see the kind of ship that brought freight, mail, and other goods. 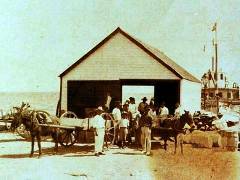 The Foreshore must have been what is now the southwest part of Fourth Avenue, along what we now call Miami Beach. 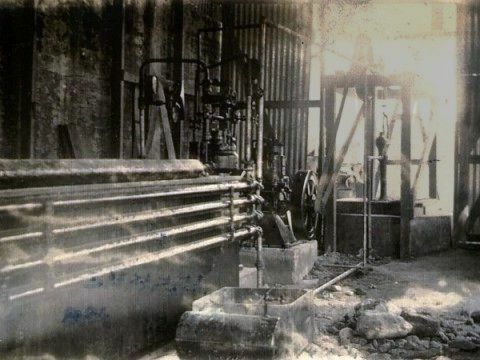 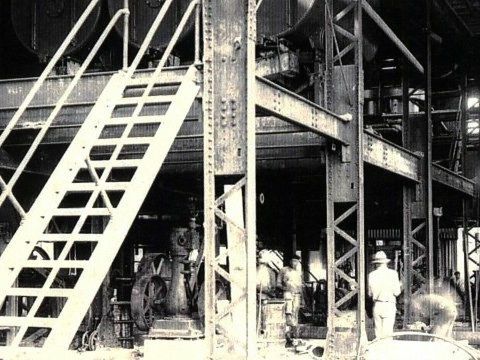 The sugar factory was in Libertad Village, south of Corozal Town. Several years ago it was producing molasses. 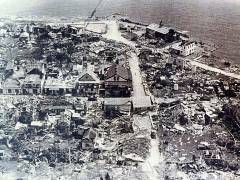 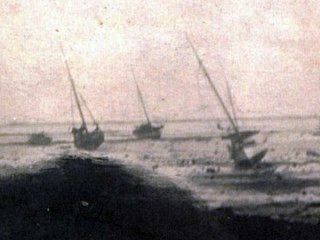 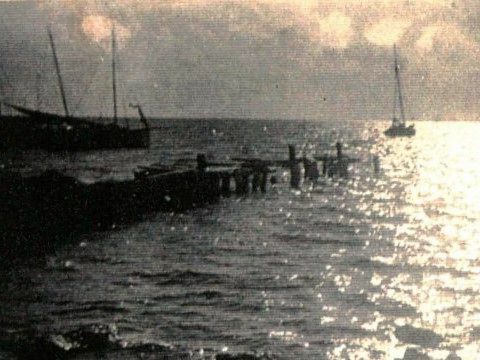 Hurricane Janet virtually destroyed Corozal Town. 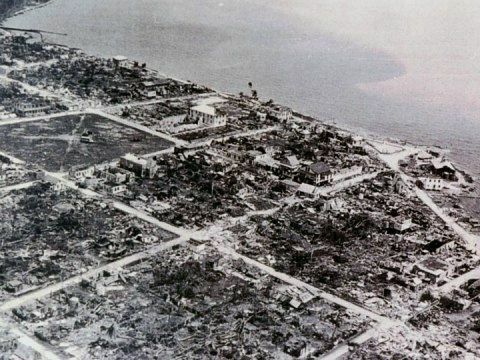 Only a few buildings were left standing. 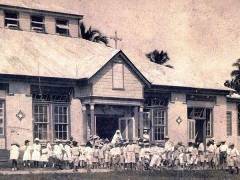 The old Roman Catholic School and Church were destroyed. 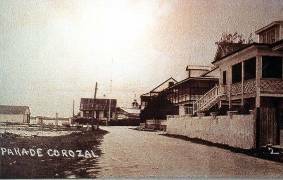 Janet was not the only hurricane to hit Corozal, however. 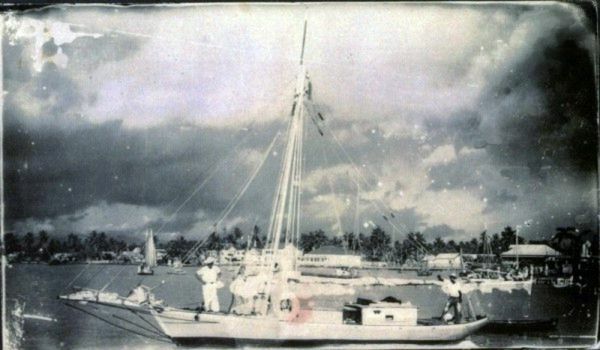 This photo was taken at Home Park, Belize City, 15 Feb 1953. Corozal battled the Texans, and the score was 6 to 5. 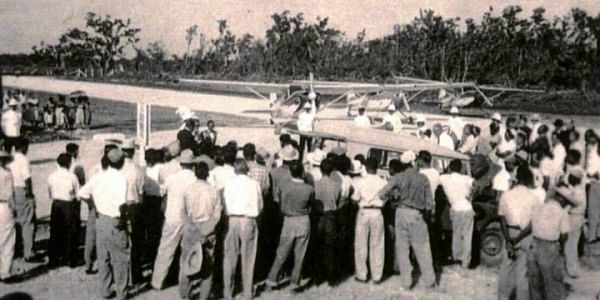 Front row: Norbea Orosco, Teresita Martinez, Rene Sosa, Rosita Lizama, Minerva Sosa, and Elma Gomez. 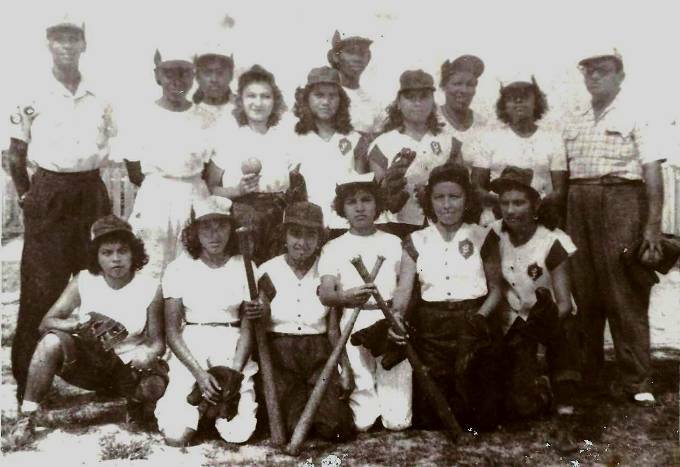 Back row: Collet Gill, Graciela Quan, Alice Goff, Mary Watson, Amparo Alpuche, Emma Quan, Lucille Stewart, Curly (Cordilia) Gilharry, and Alfonso Vasquez. 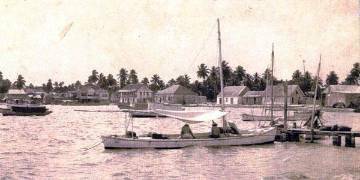 Thanks to Oscar Riveroll and his family for providing this and many other historical photos of Corozal. 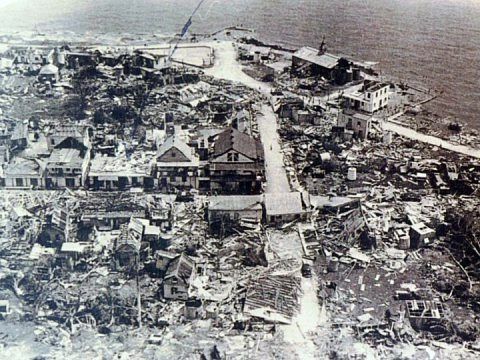 For more on Hurricane Janet, we have a whole topic. 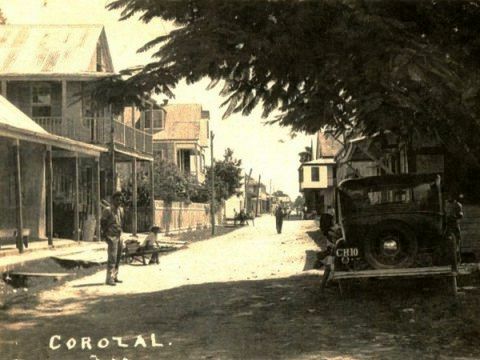 Printed from https://corozal.com — Historical Photos.